It’s Michael Jackson week on The X Factor! There are just 7 left tonight! 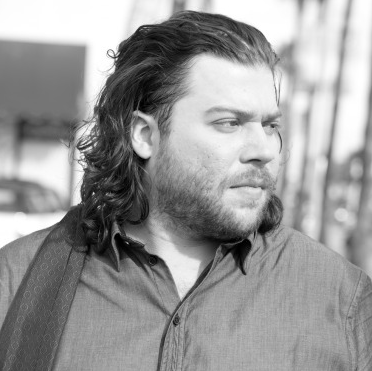 My all time favorite guy, Josh Krajcik is blowing us away week after week. He’s going to win this thing isn’t he? Tonight he went for it with, Dirty Diana. You know I love everything he does! See ALL of tonight’s Michael Jackson tribute songs HERE.